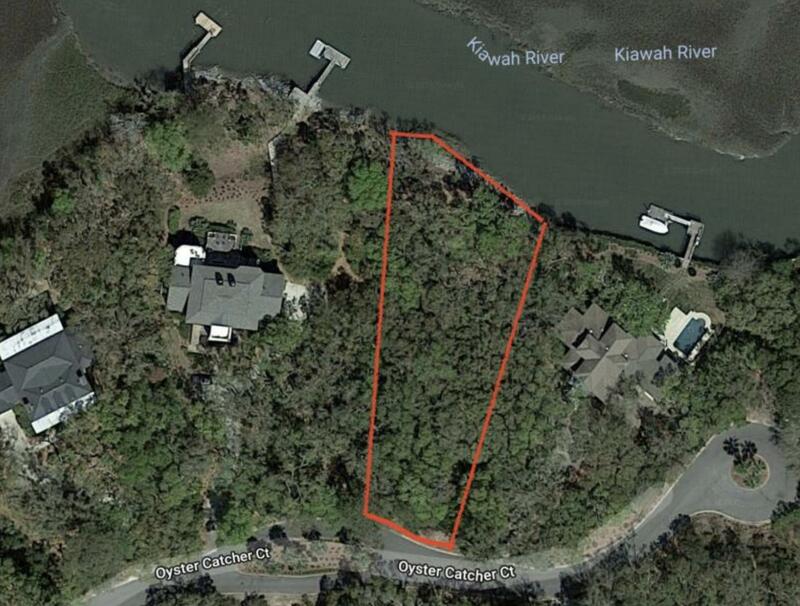 Amazing proposed new construction on a stunning deep water homesite! 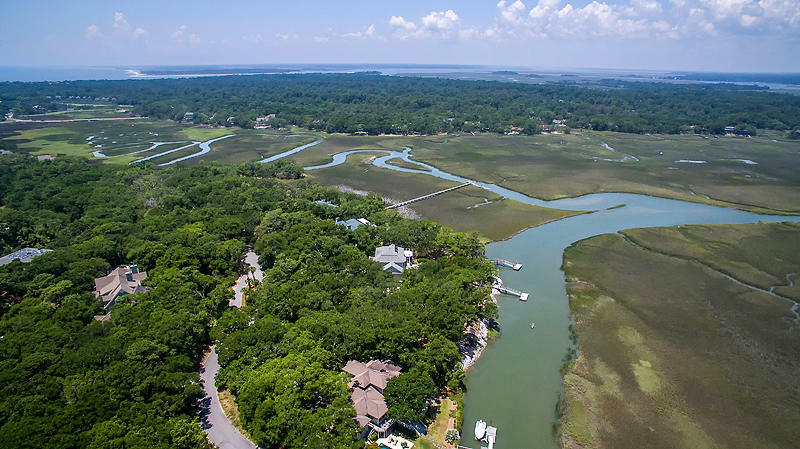 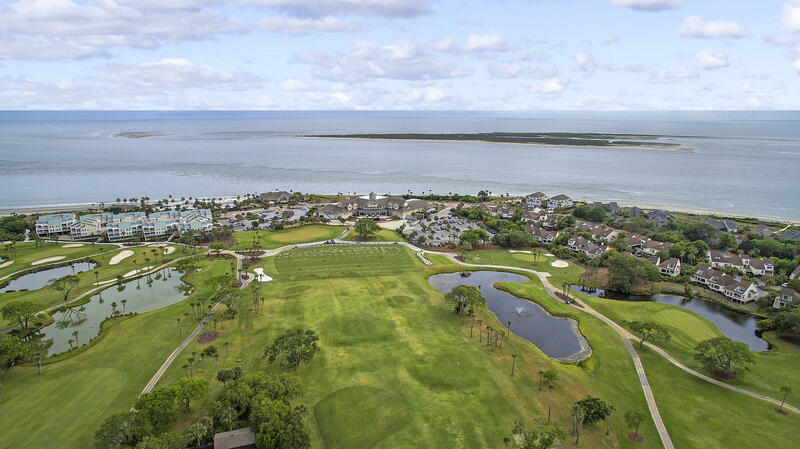 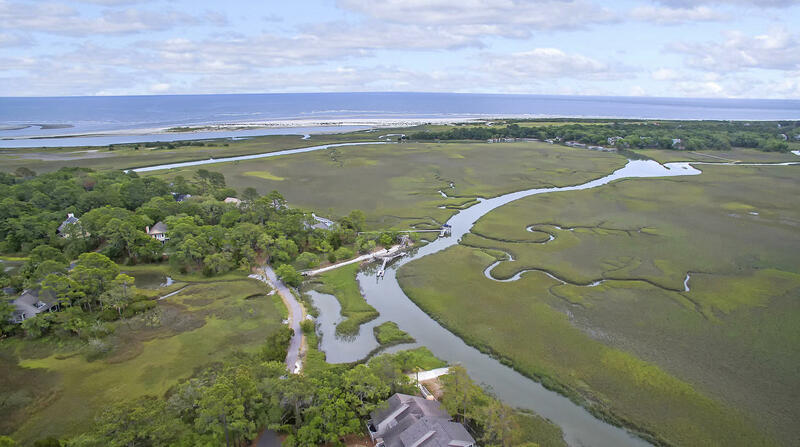 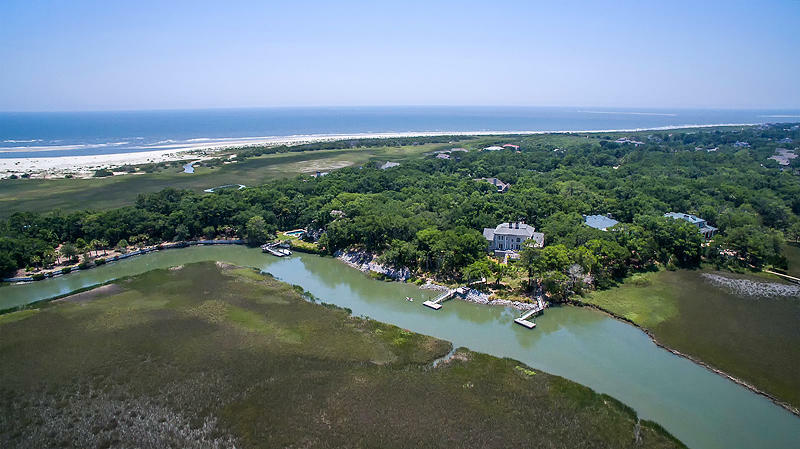 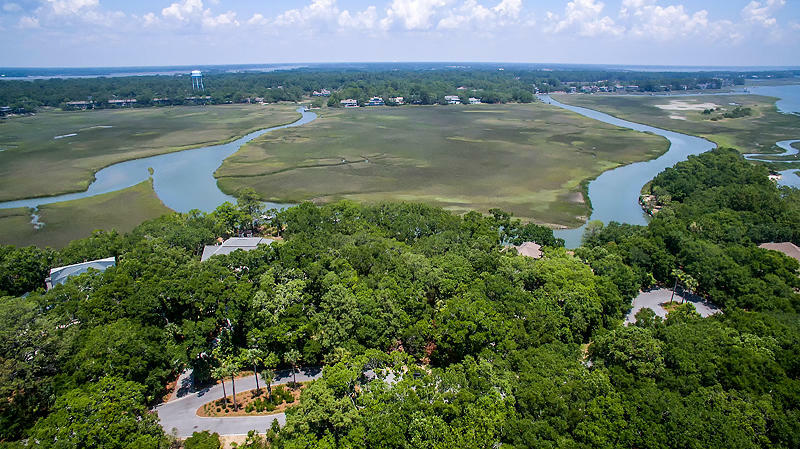 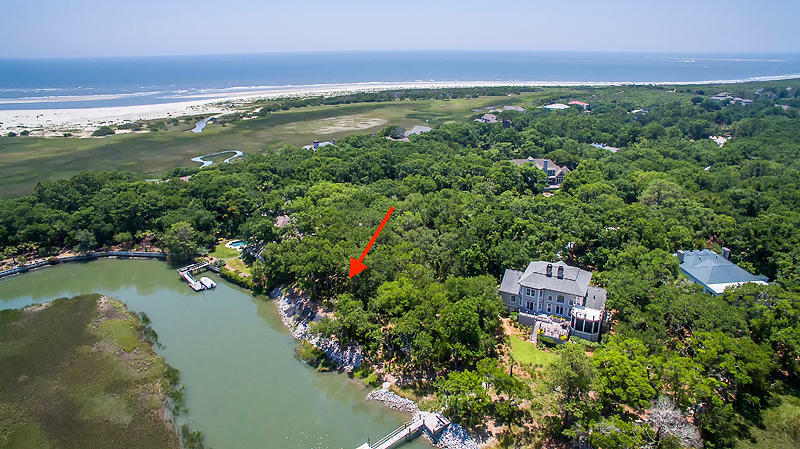 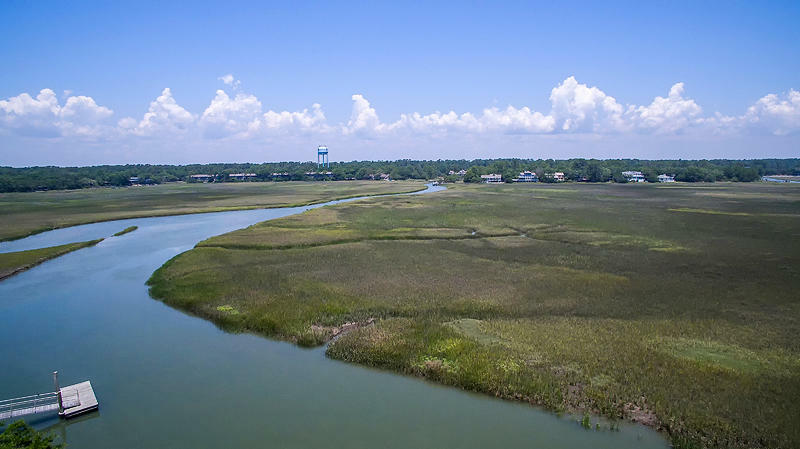 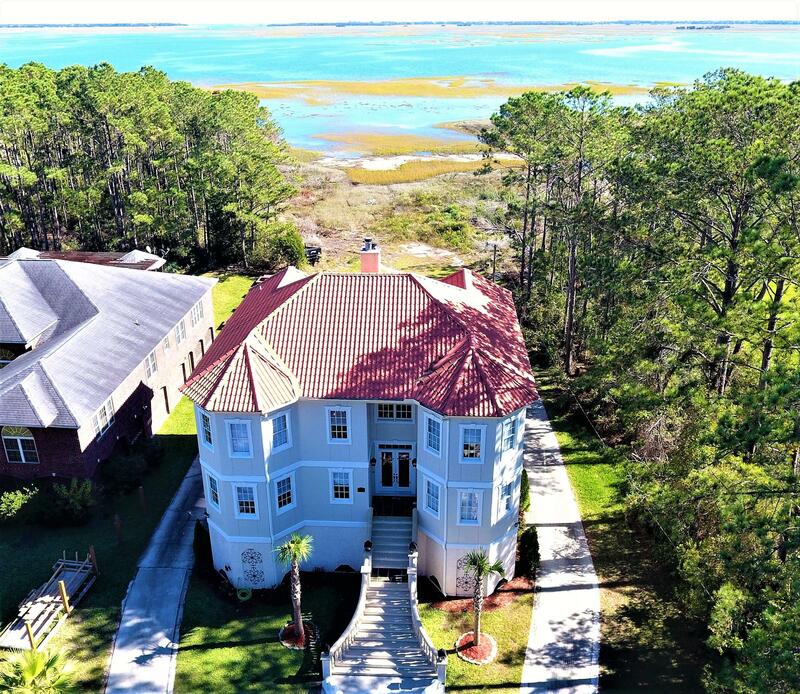 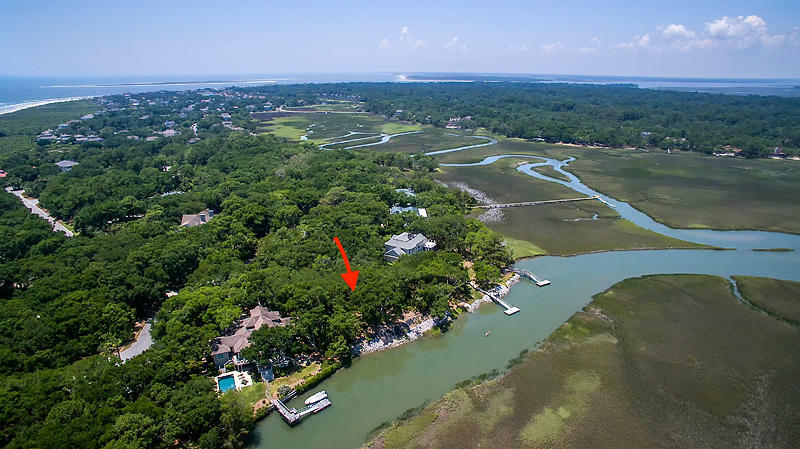 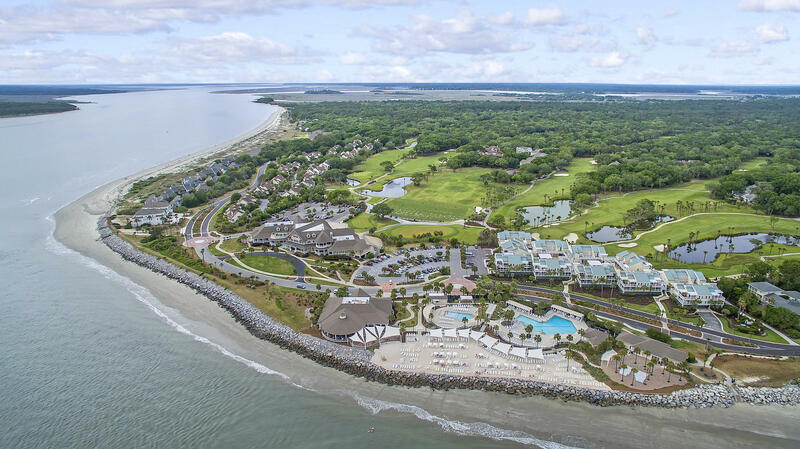 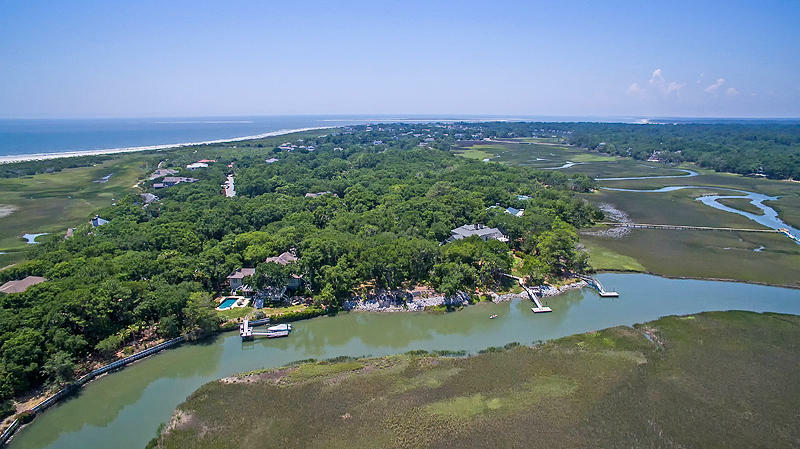 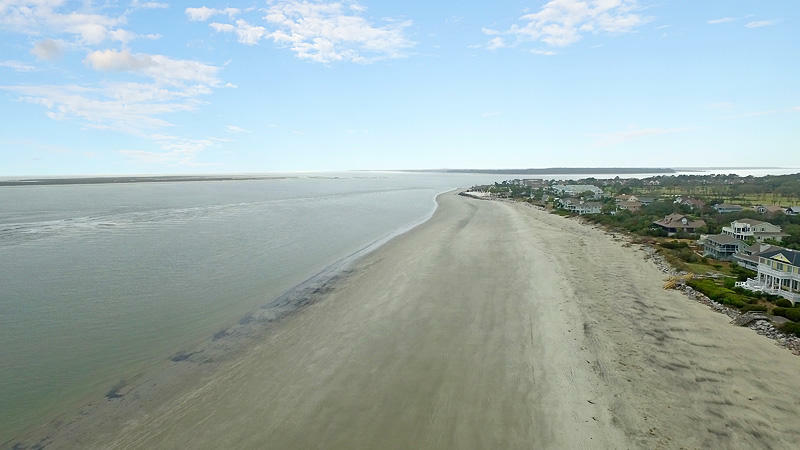 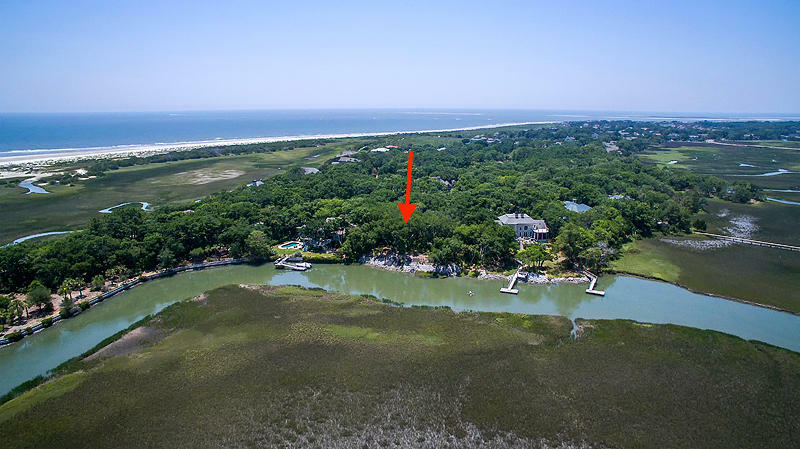 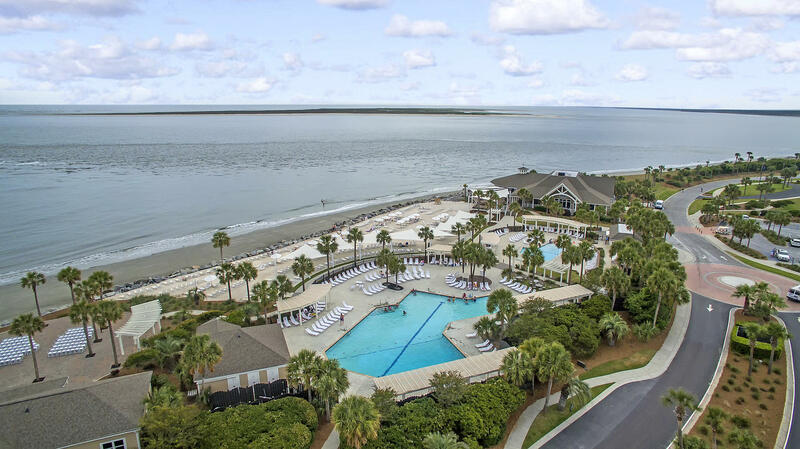 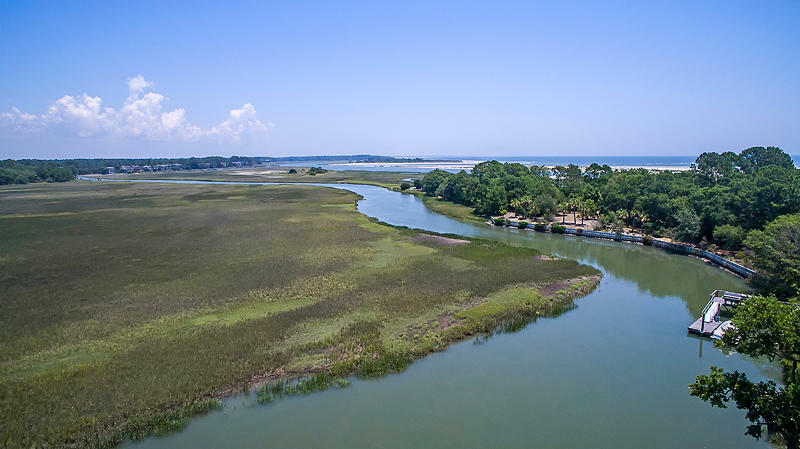 You can live the island lifestyle in this incredible home on one of the best homesites on Seabrook Island, complete with your own private deep water dock with a short 34 foot walkway! 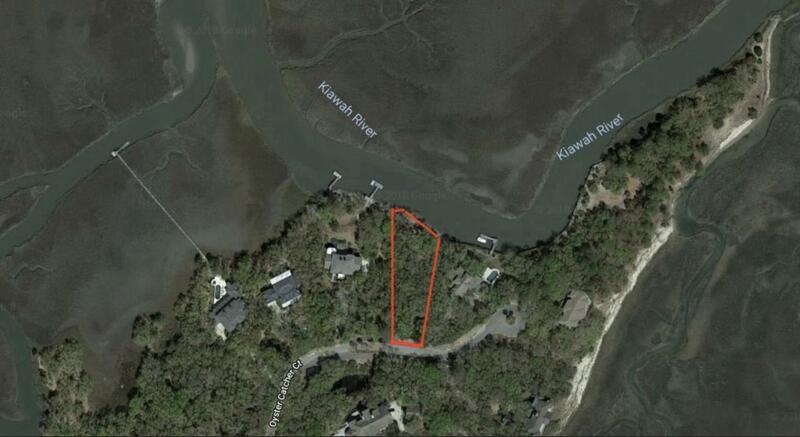 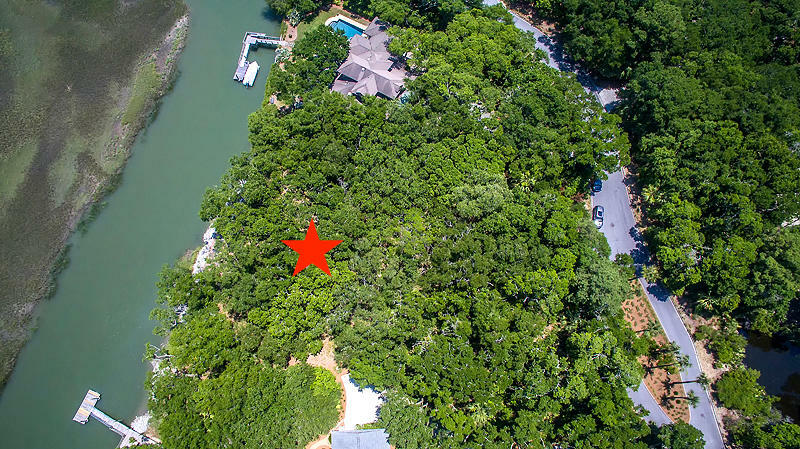 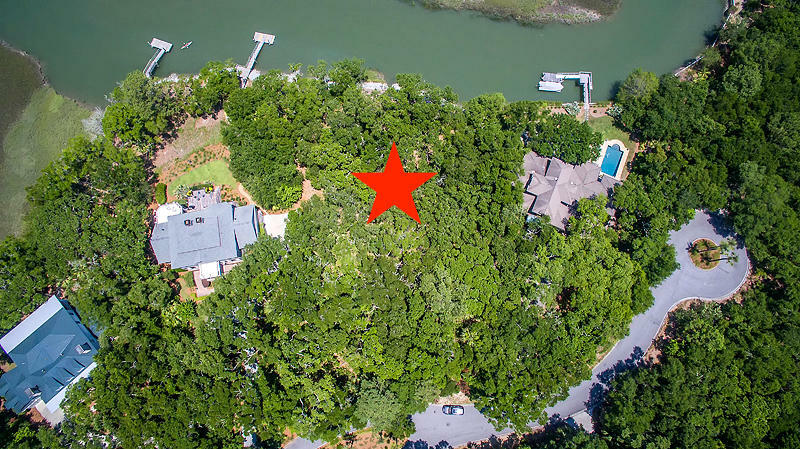 This high 3/4 acre lot has incredible live oaks and palmetto trees and has some of the highest ground on the island. 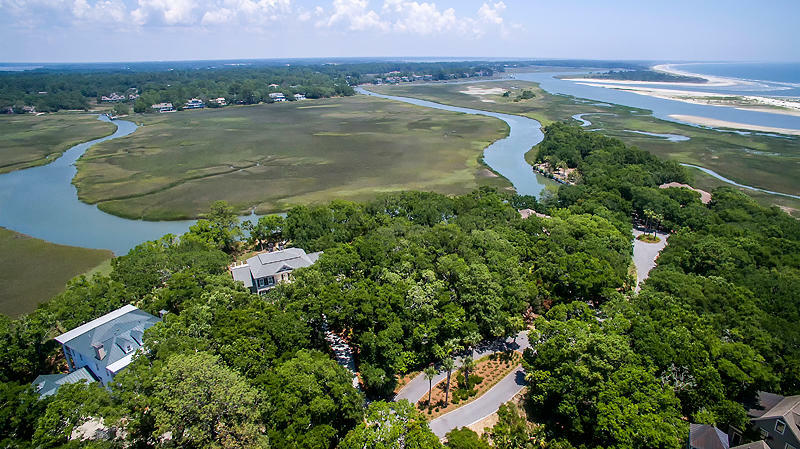 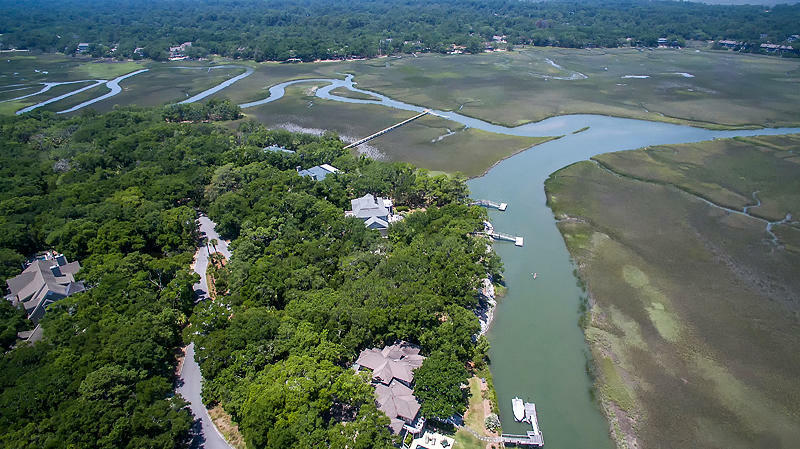 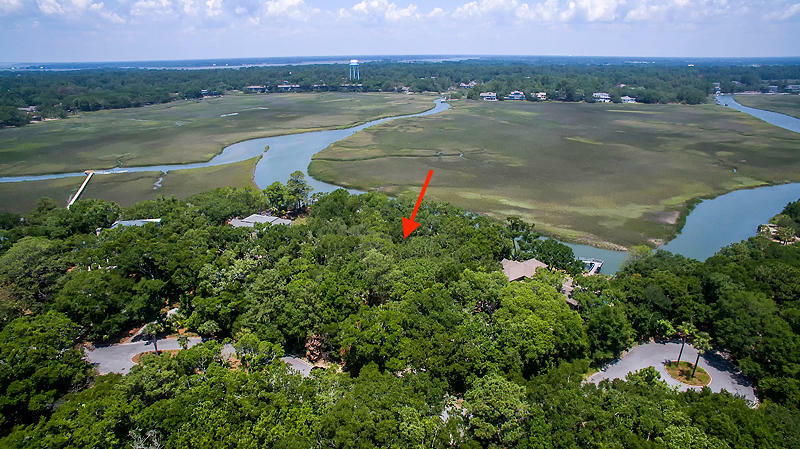 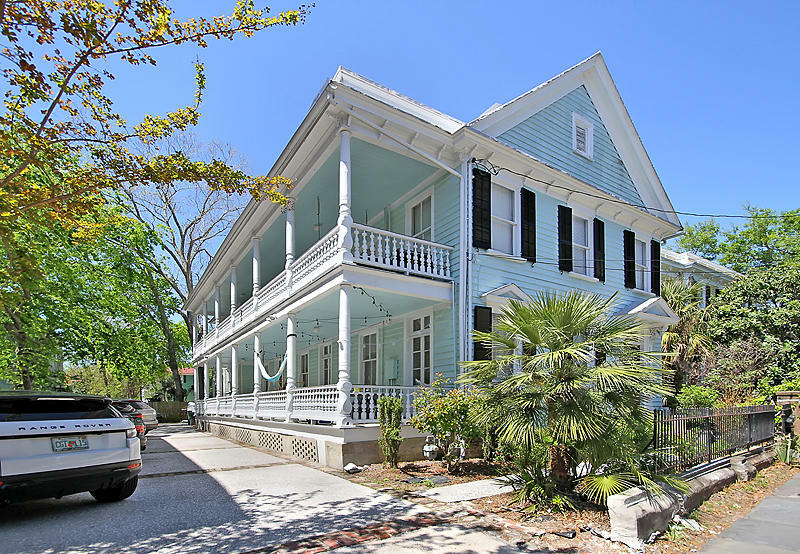 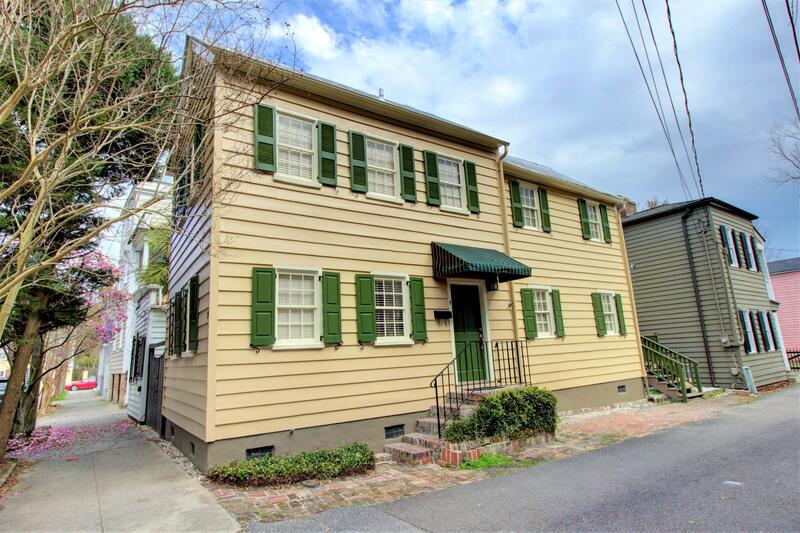 Great views abound from this elevated construction sitting high on the ancient maritime hammock.The home will give you stunning views and access to Captain Sam's Creek, the Kiawah River, and the nautical world beyond with excellent fishing and access to hard to reach places right out of your back yard. 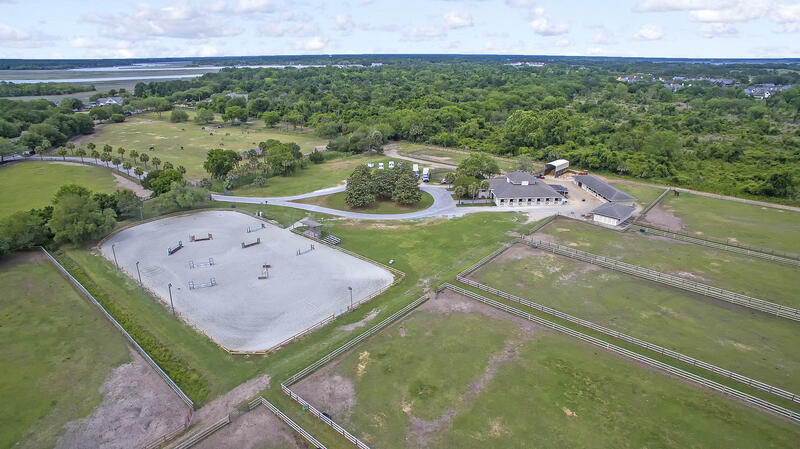 At approximately 3600 sq. 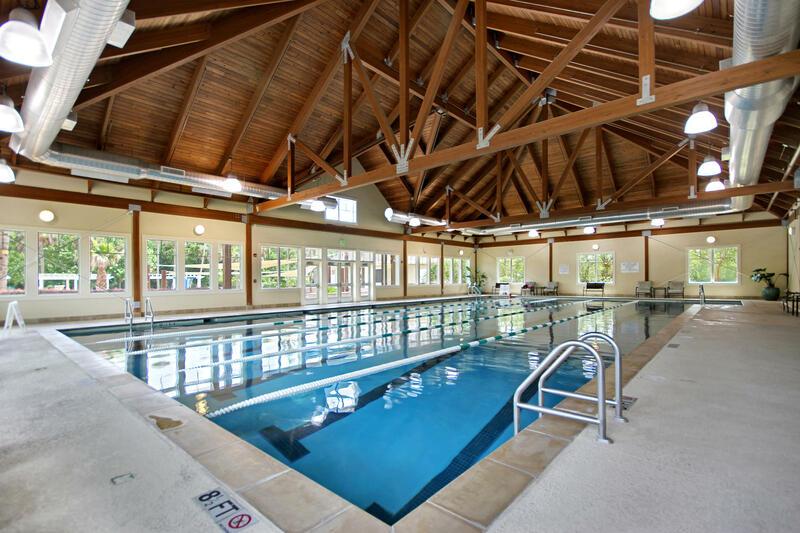 ft. plus another 400 sq. 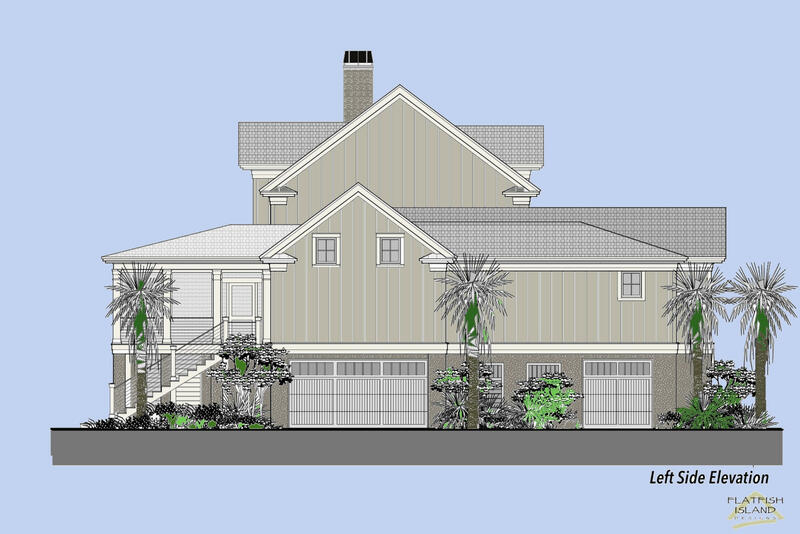 ft. of covered porch space, you will have plenty of room to... spread your wings. 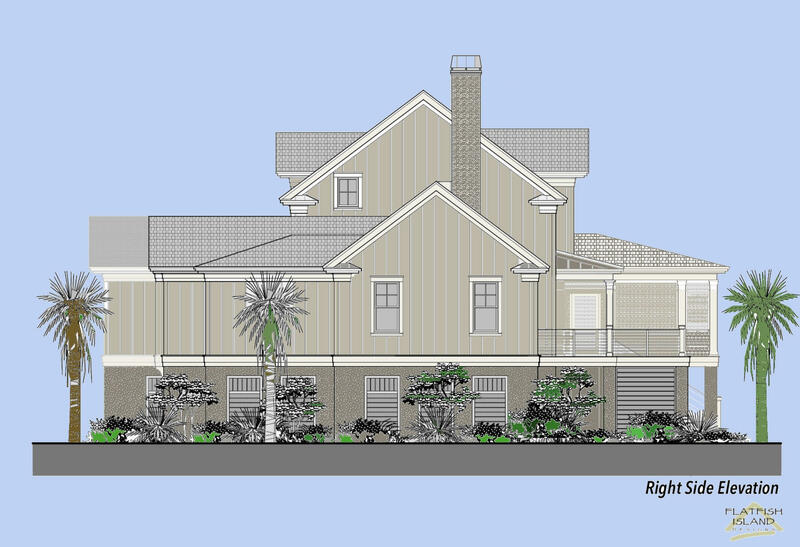 The master bedroom and second ensuite bedroom are on the first floor that is accessible by stairs or elevator. 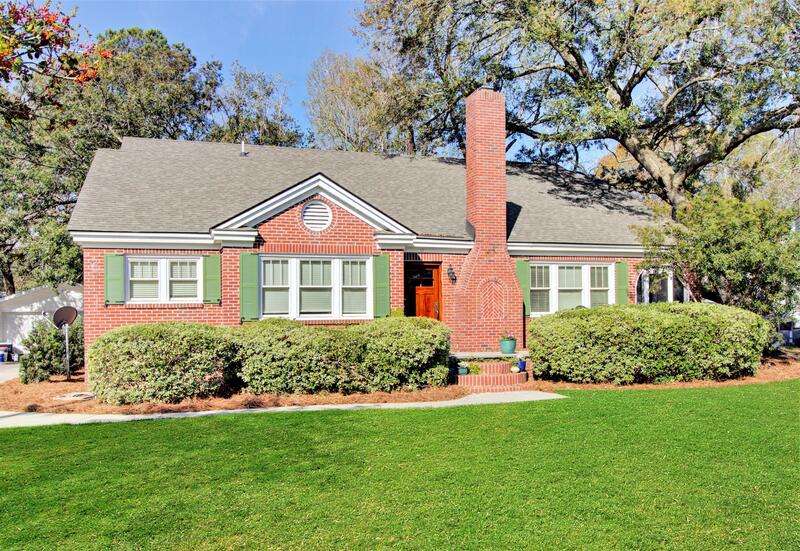 There is a large high-end kitchen that opens to a great room and outdoor living space. 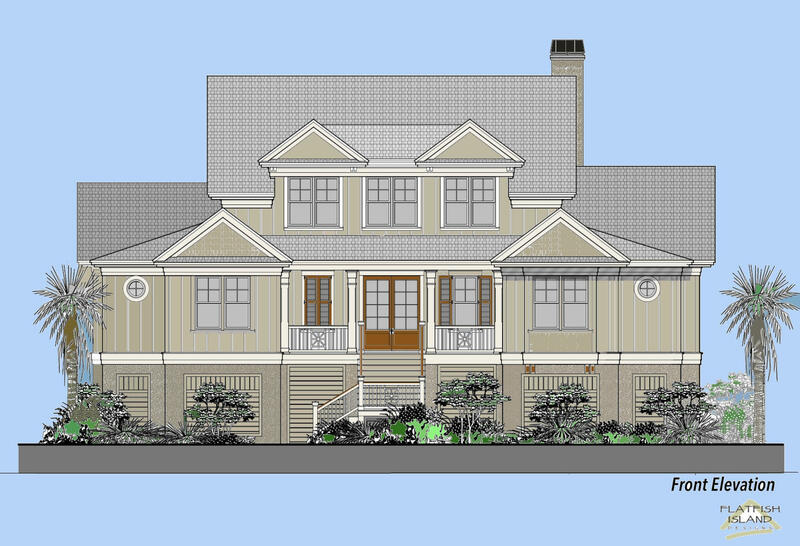 On the second floor there are two more ensuite bedrooms and a media room. 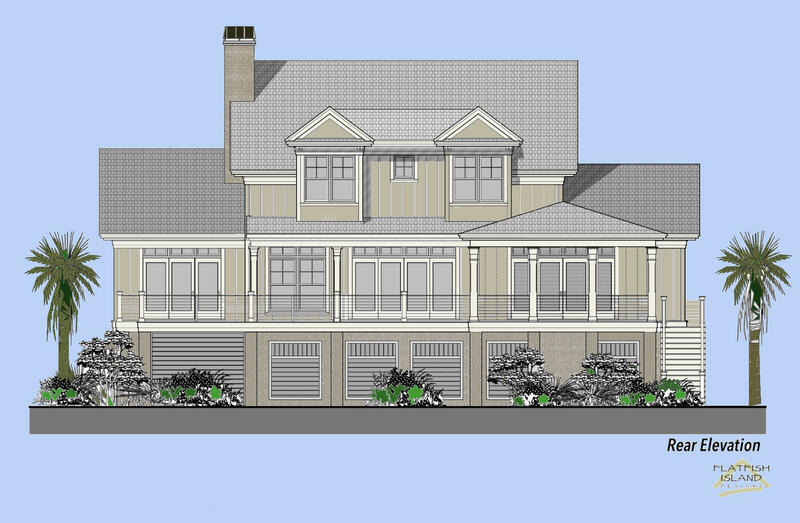 Under the home the elevated construction provides room for two or more vehicles, lots of toys, a workshop, or a playroom. 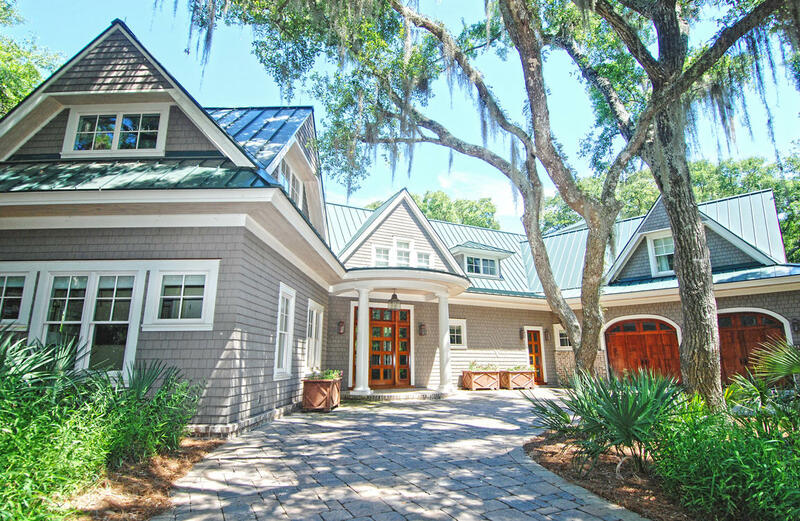 The incredible list of finishes includes: 7" white oak or heart pine flooring, stone countertops, Anderson impact doors and windows, Millwork Artisans Mahogany impact front entry, fiber-cement siding, 10" ceilings downstairs and 9' ceilings upstairs, 8" baseboards throughout, 7" crown molding downstairs and 5" crown upstairs, custom built-ins in closets, central vac, and cable/data wiring in each room. 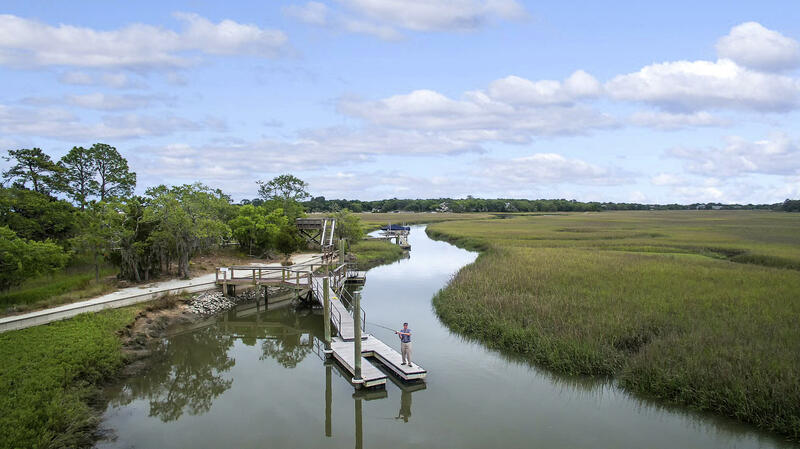 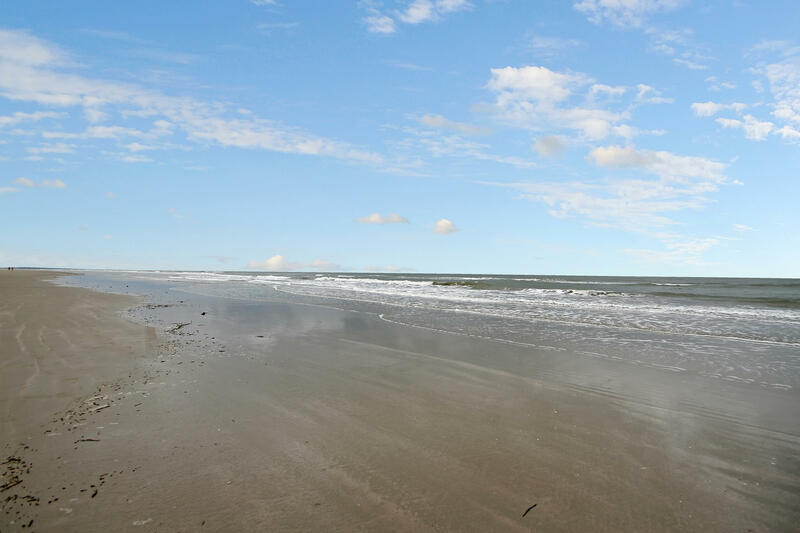 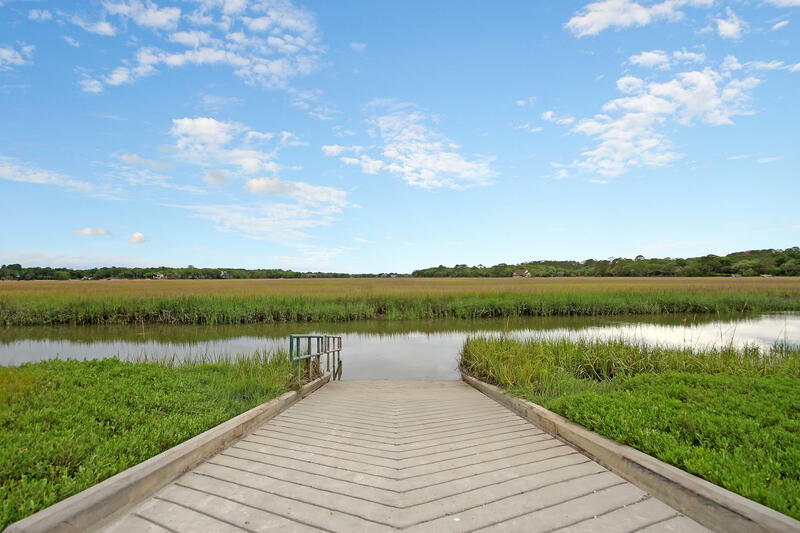 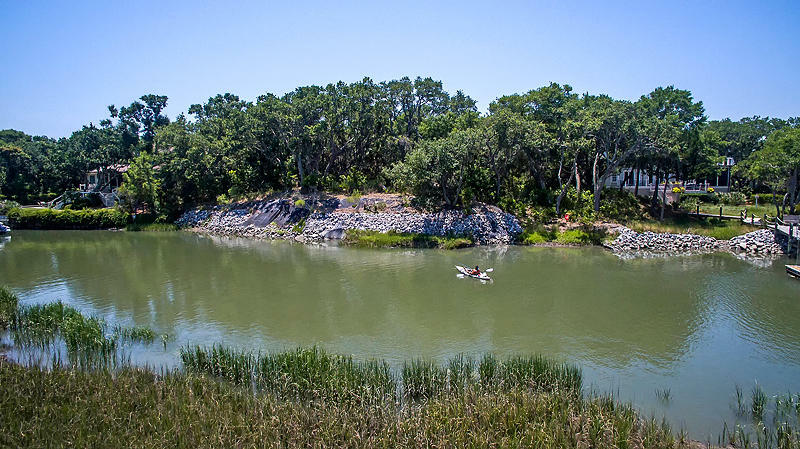 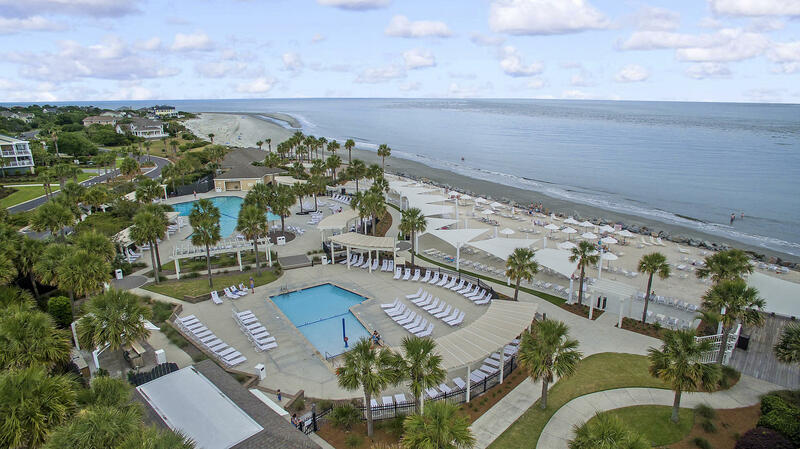 Seabrook Island is an Audubon Sustainable Community and the wildlife here is incredible. 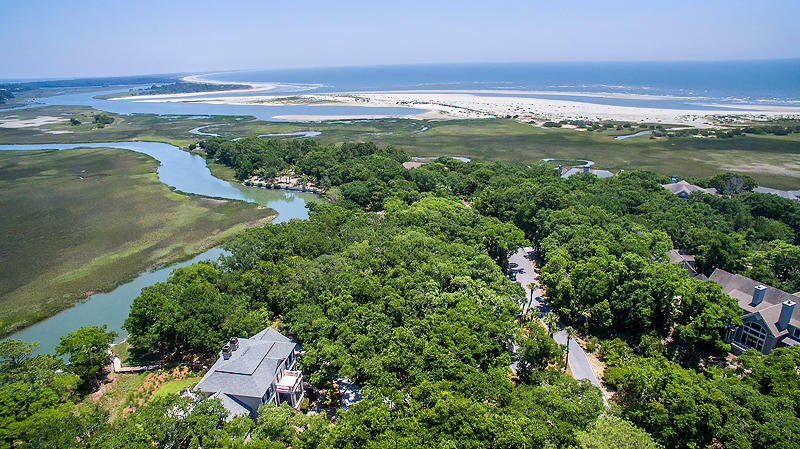 Enjoy the beach, river, maritime forest, and a plethora of bird species, pie-bald deer, and even stand-feeding bottle nose dolphins. 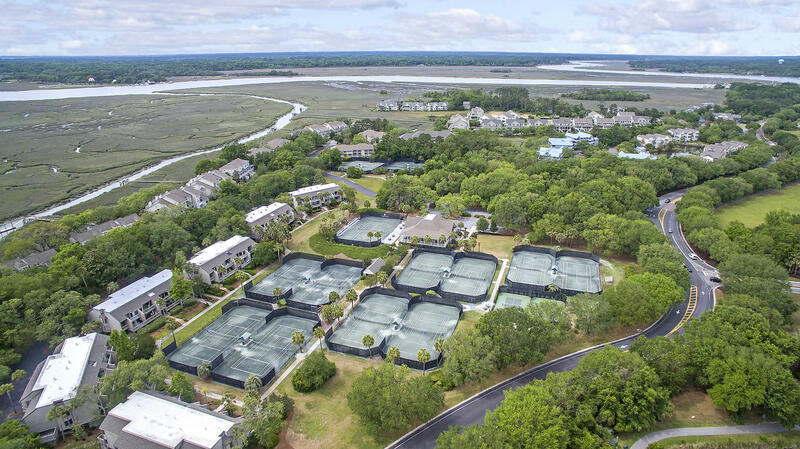 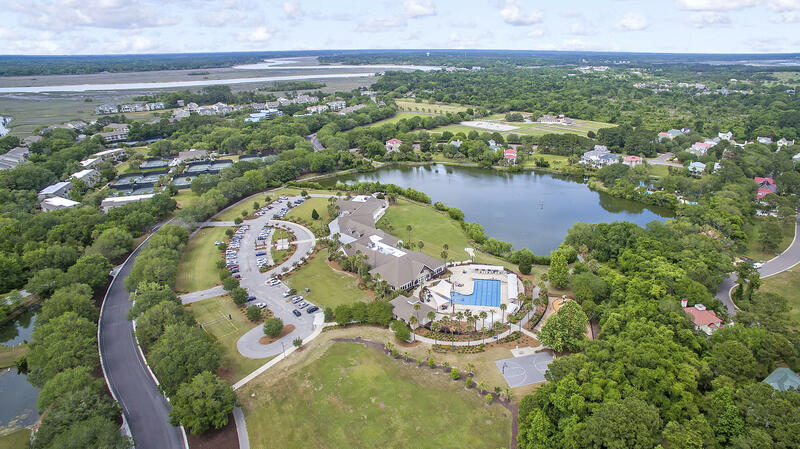 Amenities include an equestrian center, tennis center, dining, pools, clubhouse, and two world class golf courses. 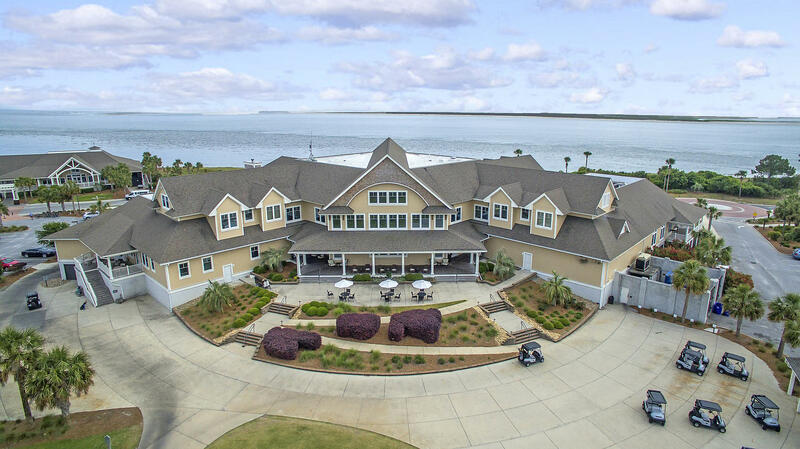 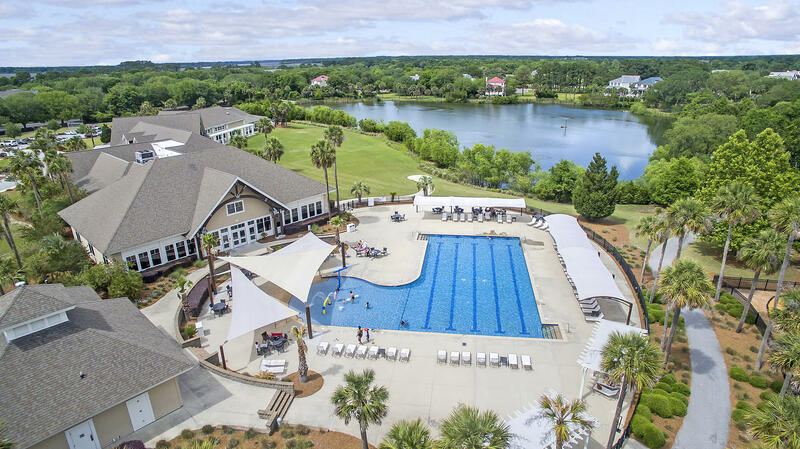 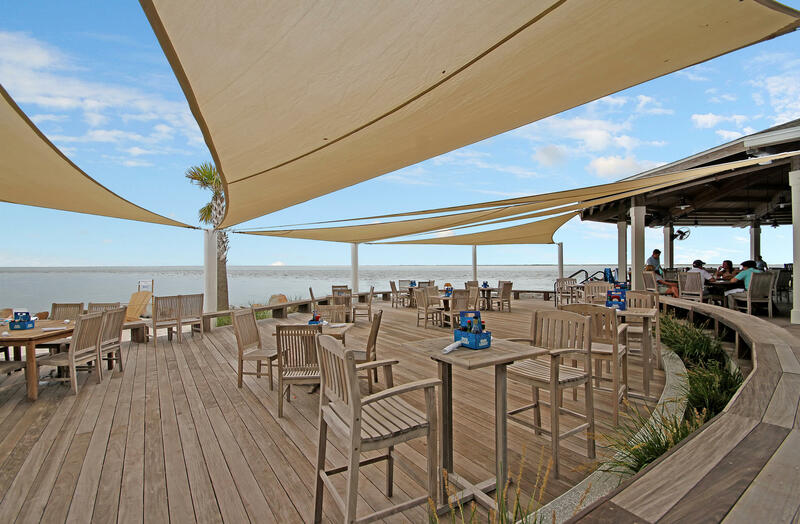 Nearby are many shops and restaurants at Bohicket Marina and Freshfields Village shopping center.